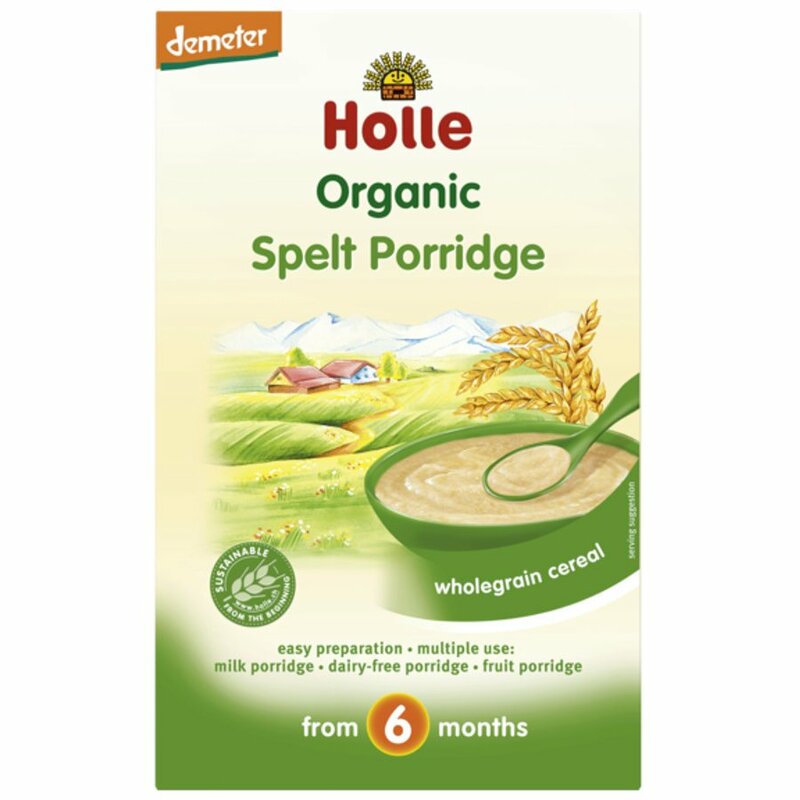 This organic spelt porridge for babies, suitable from 6 months, is made with wholegrains in an easily digestible form so your baby can easily get the essential nutrients for growth. The wholegrain spelt flour is grown using organic and biodynamic processes which are much kinder to the environment whilst delivering vital nutrients to your baby. 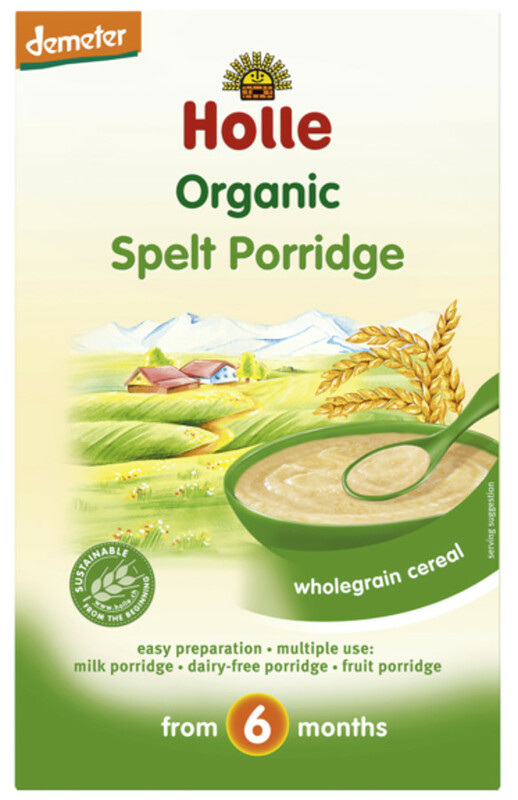 The Holle Organic Spelt Porridge - 250g product ethics are indicated below. To learn more about these product ethics and to see related products, follow the links below. Very tasty, healthy and in good price. I'm really surprising how good this porridge is. Q: Can you use hot water to make this porridge?